Set your DVRs. I have. 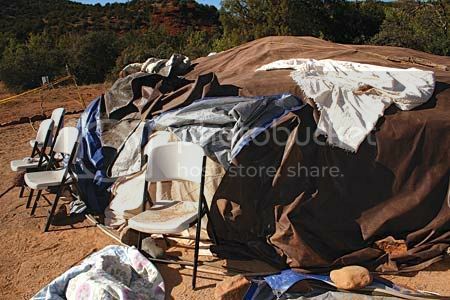 Tomorrow night's Primetime: Mind Games will feature James Arthur Ray and the sweat lodge that ended three lives. What happens when the power of positive thinking takes a deadly turn? In October of last year, about 60 people, many established professionals, traveled to a ranch in Arizona for a five-day retreat that promised the way to personal fulfillment… and they were counting on their host, self-help guru James Arthur Ray, to make it all happen. But did Ray go too far in a special ceremony? Held in a closed tent with temperatures at times over 140 degrees, the ceremony is supposed to help unleash your mind’s power for a better life. 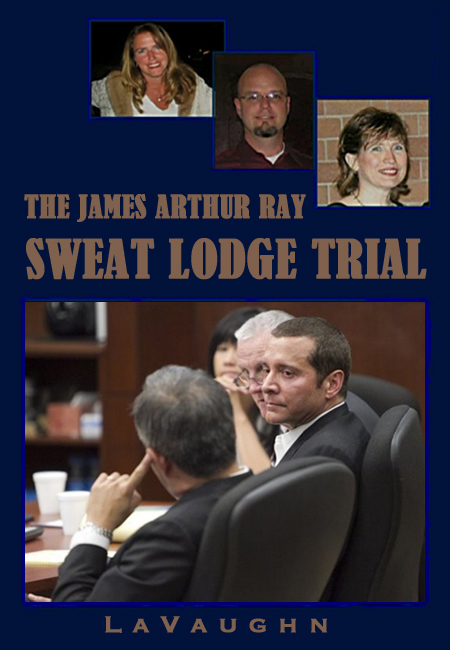 Instead, three people died in aftermath of the “sweat lodge.” ABC News Correspondent Dan Harris reports on the spiritual retreat’s games and exercises leading up to the deaths, speaks to survivors of the “sweat lodge” and the mother of one woman who died, as well as those who continue to believe in the teachings of James Ray as he awaits a criminal trial on manslaughter charges. Ray denied being responsible for the deaths. “Primetime: Mind Games” airs TUESDAY, JUNE 29 (10:01-11:00 p.m., ET) on the ABC Television Network. David Sloan is executive producer.